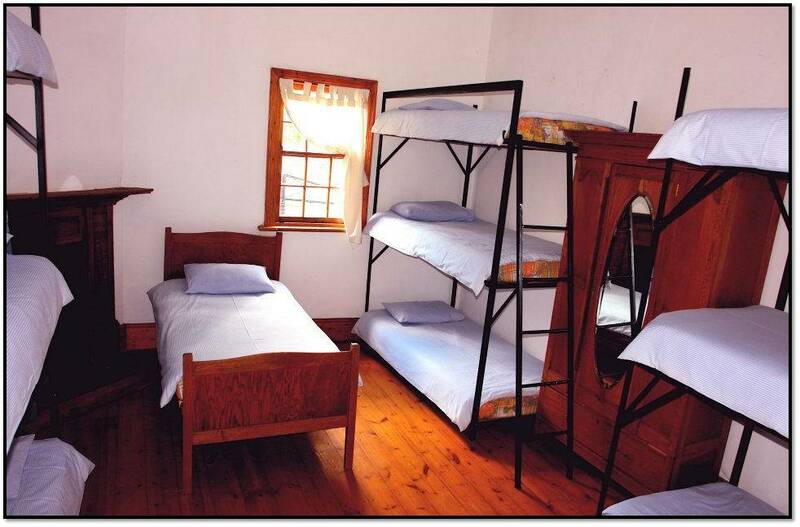 We have plenty of basic accommodation in Bloemfontein for various groups looking for a more affordable stay. 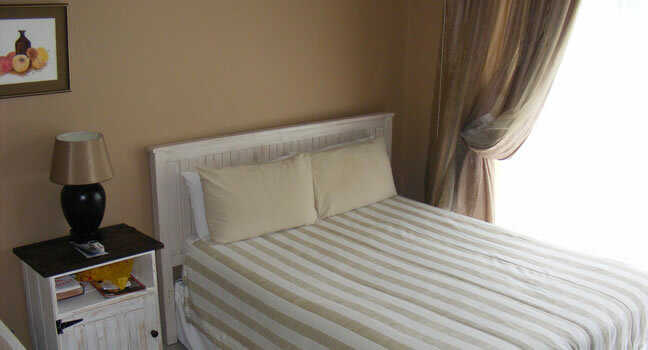 We have plenty of standard accommodation in Bloemfontein for various guests looking for a good standard of accommodation. We have plenty of semi luxury accommodation in Bloemfontein for various guests looking for a good standard of accommodation. Breakfast can also be arranged. 4 + 5 Star or similar. 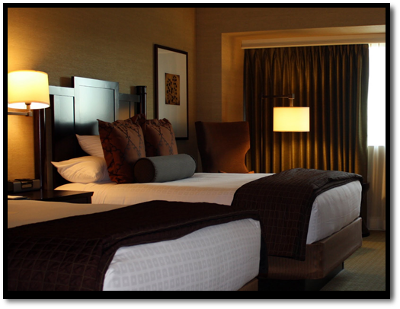 We have plenty of luxury accommodation in Bloemfontein for various guests looking for an excellent standard of accommodation. Breakfast can also be arranged.